The loss of a loved one is an incredibly difficult and sad time for all those involved. The funeral service, although a sad occasion, not only mourns the loss but celebrates the life of the recently deceased. Keeping this in mind, Aberdeen Flowers values and understands the importance of providing beautiful floral work for this occasion. 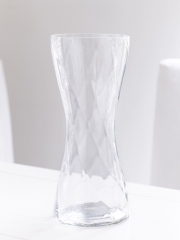 Once you place your order with us, the Aberdeen Florists will take care of everything on your behalf so you have one thing less to worry about. 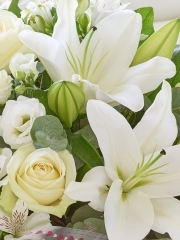 We have a wide selection of funeral arrangements, separated into easy to navigate categories on our website including wreaths, posies and baskets, casket tributes and special tributes. 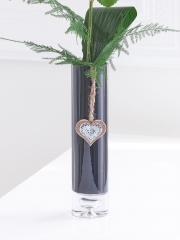 In addition to all the floral works we have online, the talented Aberdeen Florists are also able to arrange bespoke designs. 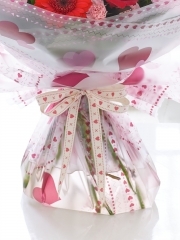 In our special tributes section, you can browse through an assortment of special tributes suitable for different faiths, shapes like bunnies or teddy bears, pillow arrangement, name templates for ‘mum’ and ‘dad’. As mentioned before, if there isn’t something fully to your liking on our website you can get in touch and request something unique. You can get in touch either by phone, email or you can even pop by the shop. 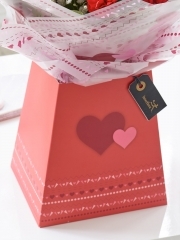 In store, we have several catalogues you are able to browse through for ideas as well as talking one on one with one of our expert Aberdeen Florists. No matter what it is you’re after, the team here will always endeavour to do our absolute best to fulfil all of your floral requests so please do not hesitate to get in touch with us. The delivery of your funeral flowers is something else Aberdeen Flowers will and can take responsibility of. 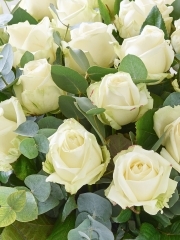 Our expert drivers will safely deliver your funeral arrangements, driving carefully on the roads to ensure your flowers arrive in the same condition they leave the shop. 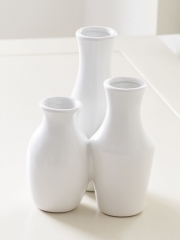 Our delivery services are designed with your needs in mind which is why we have three separate schemes on offer. 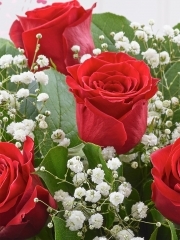 They are our standard, same day and next day flower delivery options. 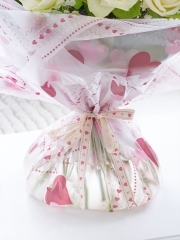 The standard flower delivery option enables you to place your order days or even weeks in advance. 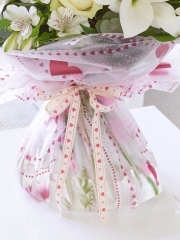 The same day flower delivery is perfect for events that spring up on you and if emergency flowers are needed. 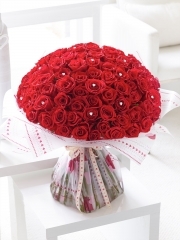 In order to use the same day flower delivery service your order must be placed with up by 3PM. This is to give the Aberdeen Florists enough time to arrange the flowers to the best of their ability and also to give the delivery driver enough time to deliver your flowers. If you have missed the cut off time, you can place a next day delivery order. 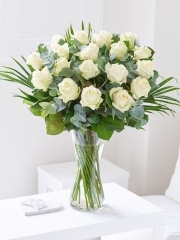 We also offer AM and PM flower delivery slots here at Aberdeen Flowers. The AM slot ensures your flowers are delivered any time between 9:00AM and 1:00PM whereas the PM slot means your flowers are delivered between 1:00PM and 5:30PM. We cannot guarantee specific timed deliveries as we have no way of guaranteeing we can deliver since there are elements, like weather traffic, out of our control and we do not want to make promises we cannot keep. 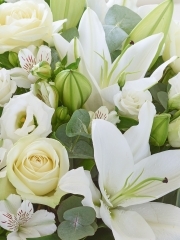 If you would like to send funeral flowers abroad, that is something we are able to do as we are an Interflora member. 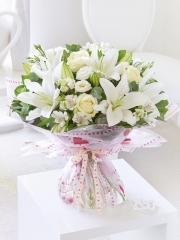 Interflora is a global network which connects hundreds of flower shops worldwide meaning distance is not an obstacle for Aberdeen Flowers.